There’s so much going on, guys. (I feel like we could say that every week since 2016 and it’d still hold true.) It’s either we sh*t bricks out of anxious anger at what has been happening, or we take little breaks from reality to keep ourselves from spiraling into despair. 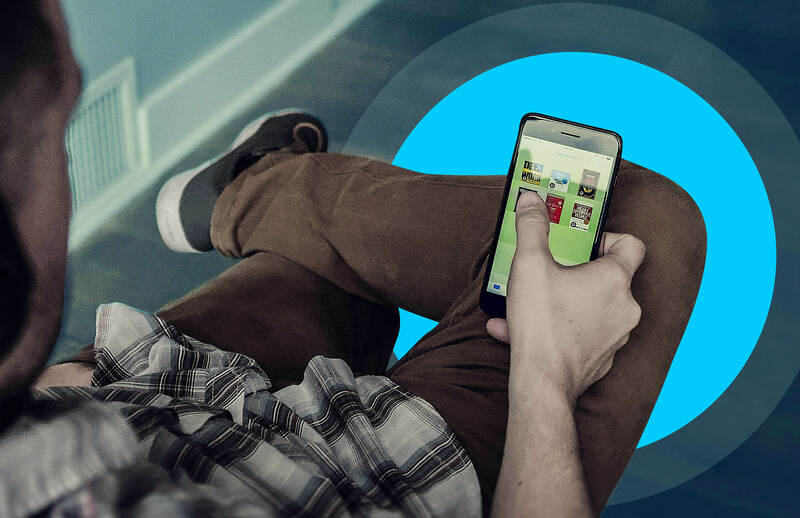 In case you choose to do the latter, here are our humble suggestions on smart, insightful, and humorous podcasts to make the work week ahead more bearable. Why can’t we have more nice things like this? 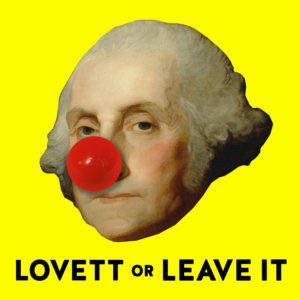 In Lovett or Leave It, writer/producer Jon Lovett, who has worked as a speechwriter for both Hillary Clinton and Barack Obama, talks, jokes, and rants about the latest batsh*t crazy events happening on their side of the globe together with a panel of comedians, actors, and journalists. But this isn’t just a group of angry liberal Democrats sitting around and egging each other’s rage on: informed with Lovett’s work experience in political diplomacy and bureaucracy and his guests’ particular expertise (whether comedy and/or journalism), the podcast’s weekly panel breaks down the breaking news in politics and makes hilarious and biting commentary on why Donald Trump’s administration is. The. Worst. It’s the kind of laughing/crying/screaming catharsis that Filipinos also desperately need, since we too have our own malevolent and incompetent government to deal with. Will anyone who has the guts, wisdom, knowledge, experience, humor, and moral outrage to lead this kind of sanity-saving and energizing political conversations please stand up? We need a hero! 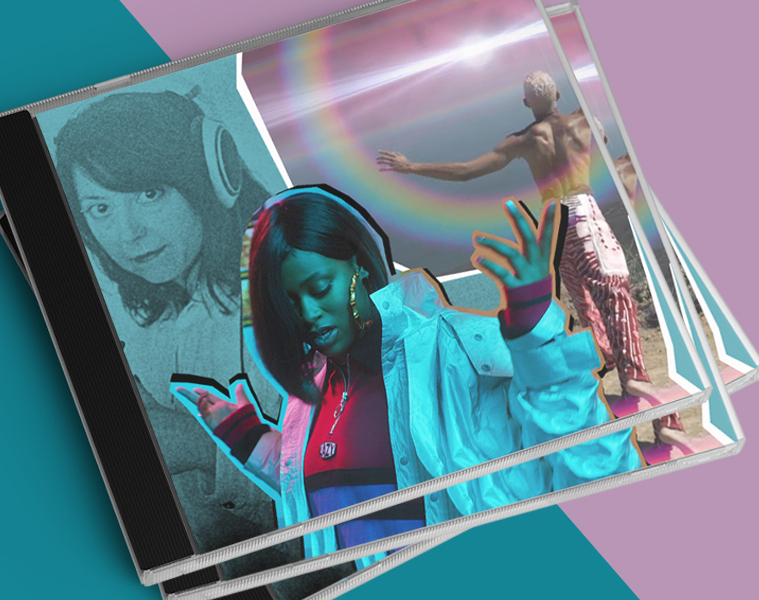 June will bring forth a rush of album releases, from the long-awaited (Dua Lipa’s eponymous debut, June 2, and Lorde’s Melodrama, June 16) to the recently derided (Katy Perry’s Witness, June 9). As we wait for them to drop, indulge in some music appreciation with Song Exploder, a music podcast that pulls back the curtain on the production of a song, from the sounds that influence it to the creative detours it had to take before reaching its final mastered version. 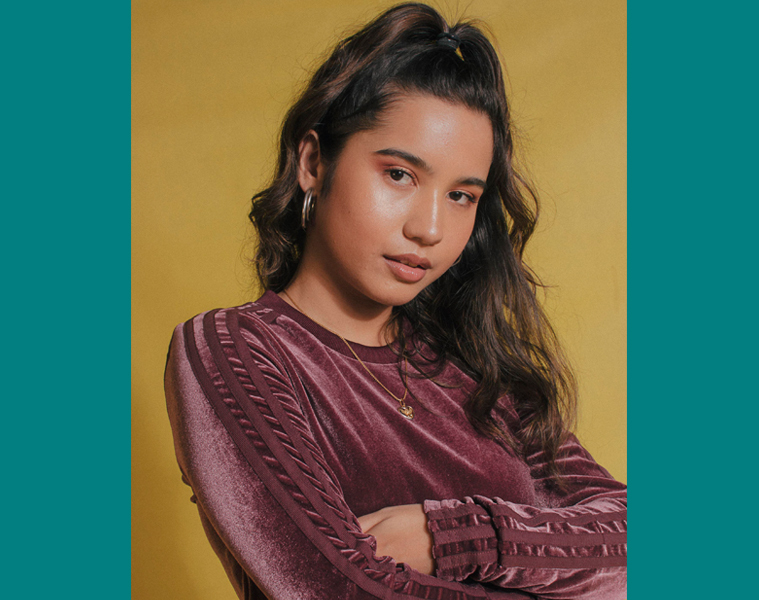 Hosted by musician and composer Hrishikesh Hirway, Song Exploder has singer/songwriters talk at length about the creative process behind a particular song and deconstructs them component by component. 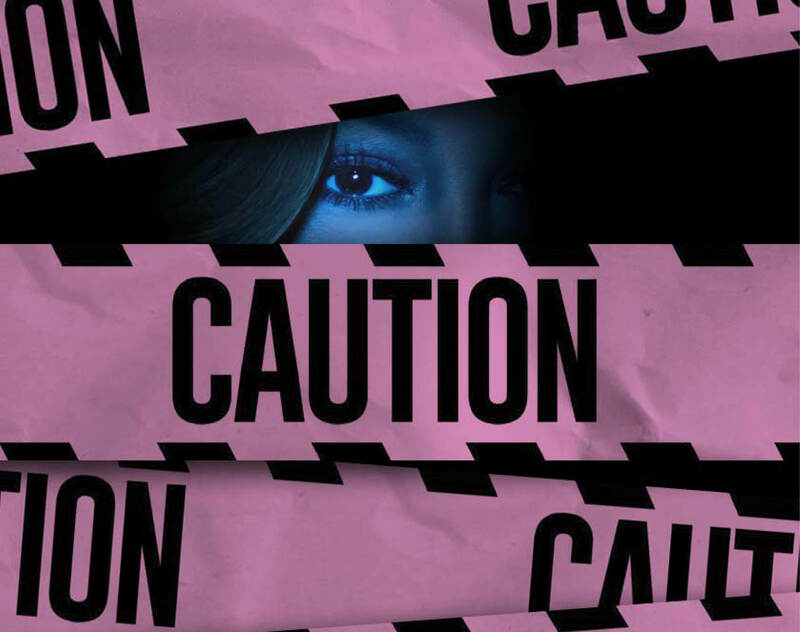 Past guests include superstars Björk (“Stonemilker”), U2 (“Cedarwood Rood”), and Garbage (“Felt”), and much younger disruptors like Solange (“Cranes in the Sky”) and Carly Rae Jepsen* (“When I Needed You”). Theme songs from films and television shows are also featured, further broadening the genres that the podcast covers. Music, they say, can tame a wild beast; in this case, may it tame our existential anxieties. Informative and enjoyable, Song Exploder is also a good argument for why it’s not always a bad idea to show how the sausage is made. 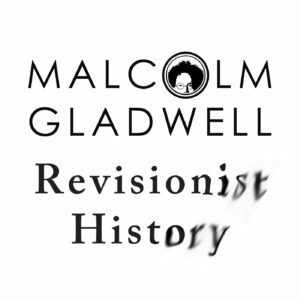 Malcolm Gladwell’s Revisionist History made it to plenty of “Best Podcasts” lists soon after the release of its first episode. The Blink, Outliers, and The Tipping Point author is self-admittedly obsessed over big ideas, and this obsession is what keeps him interviewing hundreds of people and reading thousands of books to study history, culture, and human nature and find the overarching “big ideas” that help shape mankind’s history. Were Stephen Colbert’s and Tina Fey’s political satire (as “Stephen Colbert” for the former and as Sarah Palin for the latter) helpful in their efforts to take down Republican conservatives down a notch, or does the use of humor make social protest ultimately toothless? Why is the underhanded basketball throw still seen as the “sissy’s way” even though it’s much more effective than throwing the ball overhand? “Why do smart people do dumb things?” Gladwell asked in episode three “The Big Man Can’t Shoot.” Listen to learn the answer that he discovered. Revisionist History’s second season premieres on June 15, which gives virgins to the podcasts well over two weeks to catch up on the 10-episode season one. 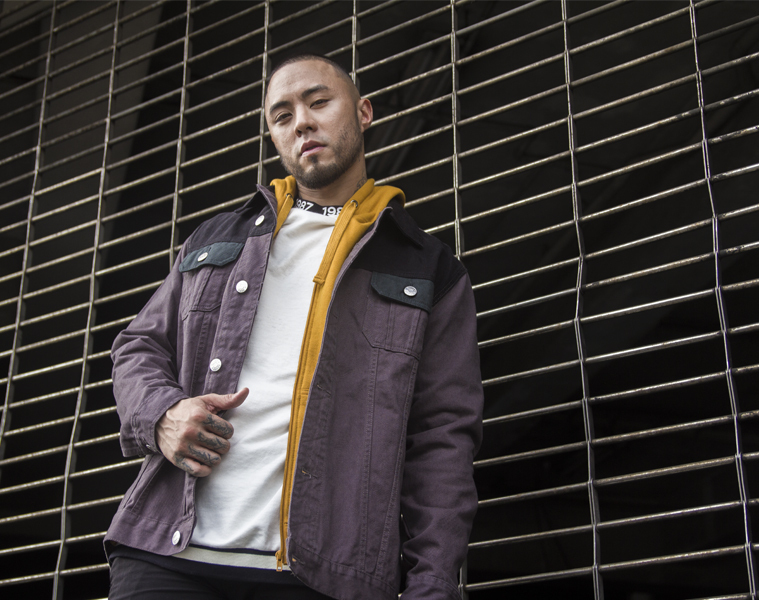 Not yet sure yet where to rock out this Fête weekend? Take our suggestion.